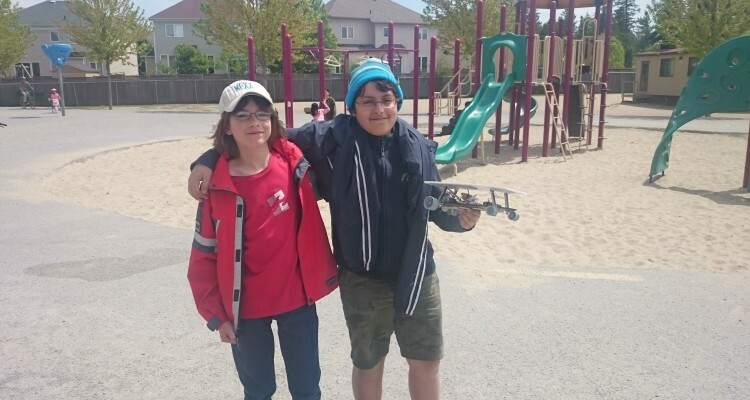 Congratulations to our 2 students who participated in the Ottawa Schools Solar Sprint last weekend! They had lots of fun and they finished 6 out of 38. No Comments on "Ottawa Schools Solar Sprint"